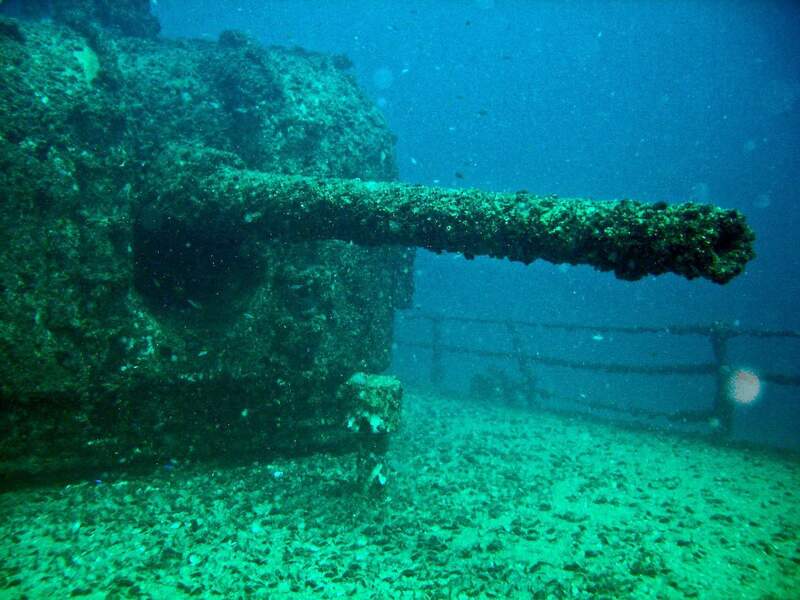 Go on a fantastic snorkelling tour on the famous HMAS Brisbane. This ship was commissioned into the Royal Australian Navy in 1967 and was a 133 metre guided missile destroyer which weighed approximately 5000 tons. After 34 years of service, the HMAS Brisbane was decommissioned in 2001 and sunk five nautical miles from the Mooloolaba Boat Harbour. Today, the ship lies at a depth of 27 metres and is a popular dive site due to the range of marine life that calls HMAS Brisbane home. 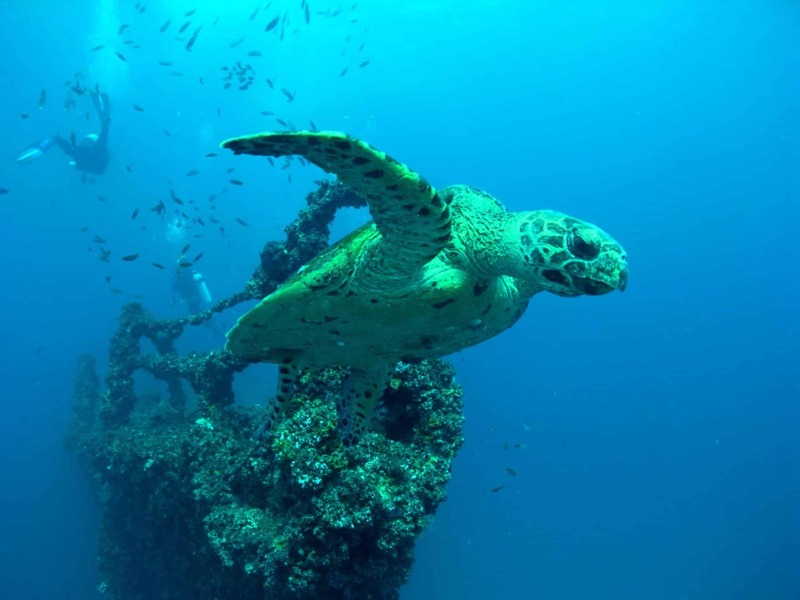 Go diving at one of the best sites on the Sunshine Coast. 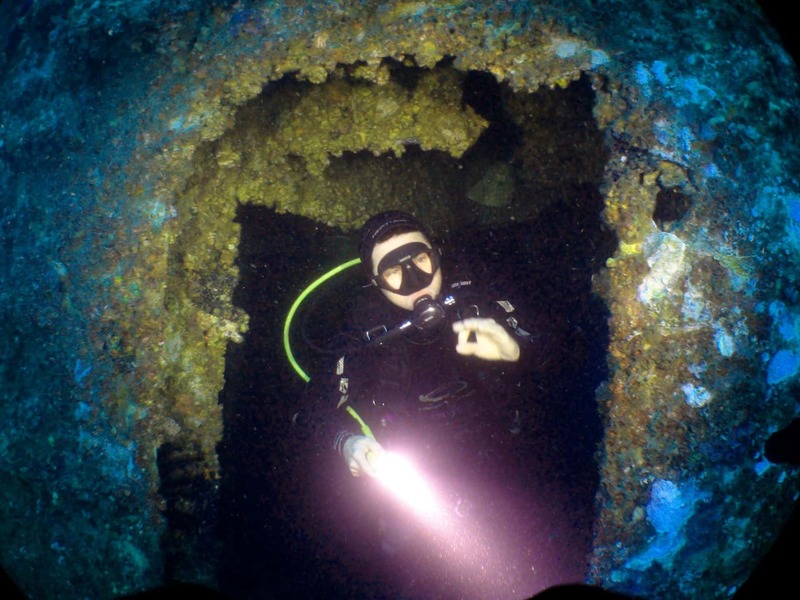 Suitable for divers who have their open water licence, this your will take you down 27 metres around the outside of the ship to view the artificial reef, as well as inside the ship where you will see many species of sponge, coral and tropical fish. On the day of your tour, you will meet with your dive instructor who will give you a safety briefing, provide you with all your dive gear (wetsuit, mask, snorkel and fins provided) and will then transport you to the boat which will take you out to the dive site. During this short 15 minute cruise, you will receive a further thorough brief on the dive sites, and you will be assisted by the dive instructor to get into your gear and get ready for the open water dive. Once in the water, keep your eyes peeled for the myriad of marine life who call this reef their home. 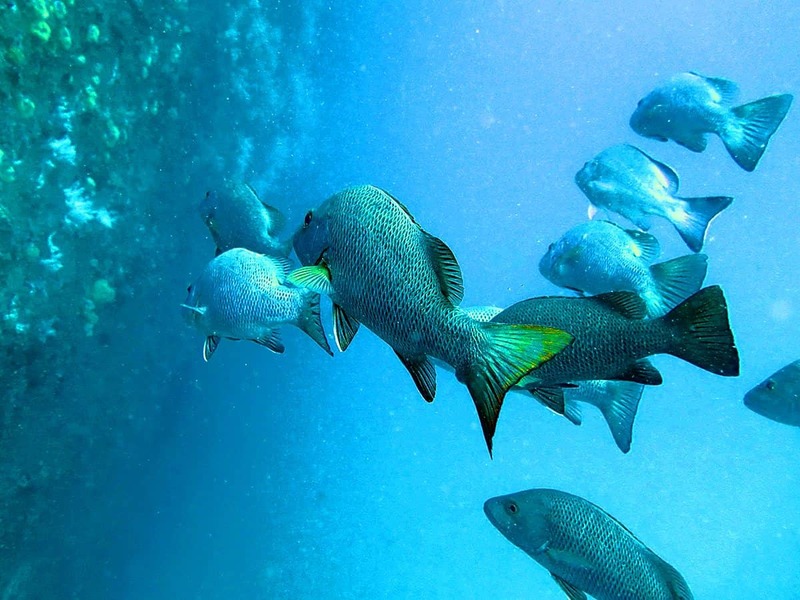 Look out for groupers, bull rays, nudibranchs, anemone fish, lionfish, red emperor, trevally, kingfish and so many more. You will be invited back to the boat for morning tea and coffee before you head back down for your second dive. On this dive, you can choose whether you would like to go inside the ship where you can explore the galley, captains cabin and control room. Most tours run for half a day, from approximately 7.30am to 12.30pm and there is a maximum of 12 divers per group (6 people per instructor), making this an intimate dive with an experienced instructor. Make sure to bring your dive certification card with you on the day.